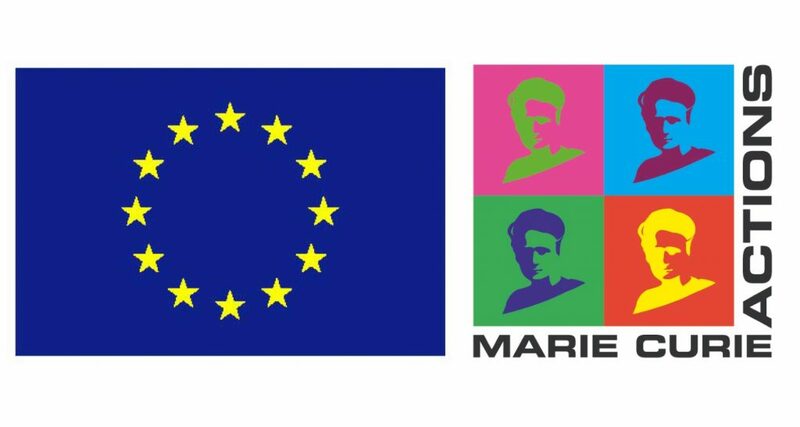 I am part of the Marie Curie PRONTO project working as an Early Stage Researcher. I am employed by ABB Corporate Research Center in Krakow as a scientist and at the same time I am enrolled on PhD studies at AGH University of Science and Technology. 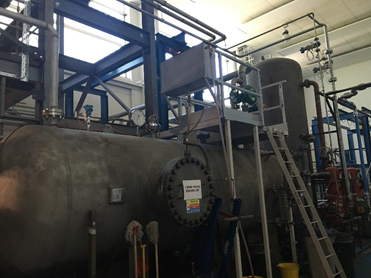 My project included a three-month secondment at Cranfield University (UK) during which I had the chance to work in the Process System Engineering Laboratory on an industrial scale multiphase flow facility case study. The facility was originally designed for the investigation of the transportation, measurement and control of multiphase flow which, in offshore oil and gas operations, usually is comprised of water, air and oil . The three-phase separator of the facility is shown in Figure 1. The main aim of my secondment was to gather experimental data from the facility, which can be subsequently used by other researchers, both within PRONTO and beyond, to develop and validate state of the art analytics methods for fault detection and diagnosis. My research interests include heterogeneous data fusion, machine learning and advanced analytics methods applied to condition and process monitoring. I am writing a PhD on the topic of “Combining data from disparate sources for condition monitoring purposes”. Hence, the Cranfield secondment was a great opportunity for me to create a case study, which includes heterogeneous data and I can be the foundation of my research in PRONTO. My fellow PRONTO ESR, Ruomu Tan (ESR-B) and I started designing the experiment and getting familiar with the documentation well before the start of the secondment. When I arrived, my host at Cranfield, Dr. Yi Cao showed me the facility. I was greatly impressed by its size and complexity and felt very lucky that in the upcoming months I would have the chance to operate an experiment on such industrial-scale facility. Later I qualified as an operator after I successfully passed an exam. After several test runs supervised by fellow colleagues, we became familiar with the operation of the plant and we finalized the experiment plans for the case study. We tested various operational conditions under normal operating modes as well as with induced faults. We also collected heterogeneous data from various sources, including process data, alarm data, video recording, operation logs and high frequency ultrasonic and pressure data . During the secondment I gained new skills, knowledge, had access to new technologies and processes, interacted with fellow researchers and conducted the multiphase flow case study as planned before the secondment. The secondment resulted in the PRONTO heterogeneous benchmark dataset which is used by several ESRs in WP1 for publications and joint work. The dataset is suitable to test and implement online fault detection, diagnosis and prognosis methods. The dataset is soon to be publicly available as a deliverable of the PRONTO project. The secondment at Cranfield is one the highlights of my three year project. I am very glad to be part of PRONTO, which is unique career opportunity for me. I not only have the chance to pursue an industrial PhD program in one of the best industrial settings for researchers thanks to ABB, but I also had the opportunity to get hands-on experience for designing and conducting experiments on an industrial-scale multiphase flow facility. Stief, A., Tan, R., Cao, Y., & Ottewill, J. R. (2018). 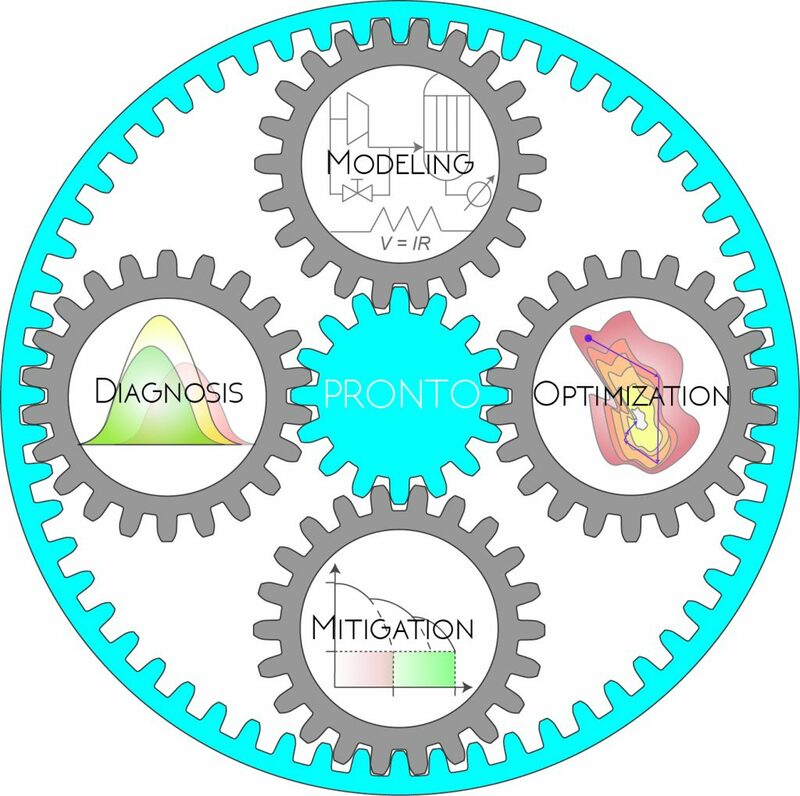 Analytics of Heterogeneous Process Data: Multiphase Flow Facility Case Study. IFAC-PapersOnLine, 51(18), 363-368. ADCHEM 2018.